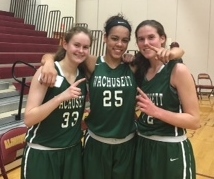 Congratulations to Mountaineers Hannah Everidge, Hallie Johnson, and Mya Mosley for being named to the Mid-Wach All Star team. 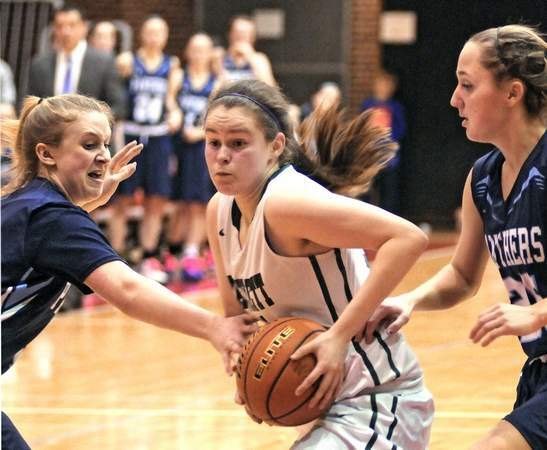 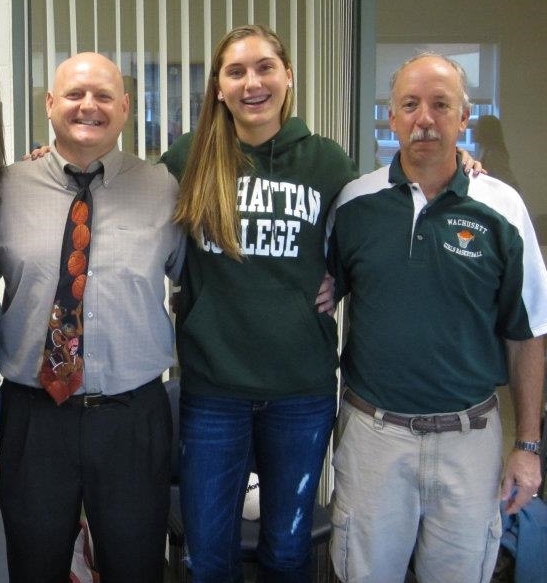 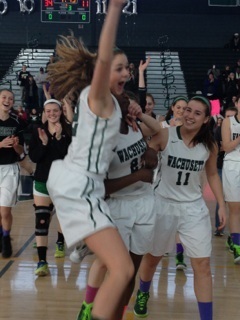 Hannah, Mya, and Hallie helped Wachusett go undefeated in the Mid-Wach for the second consecutive year. 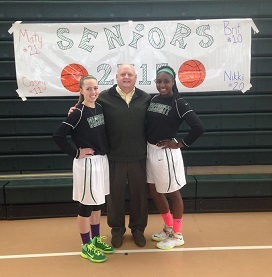 Congratulations to seniors Stephanie Jones, Mya Mosley, and Ally Shaw on their successful careers in the girls' basketball program! 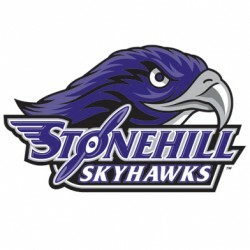 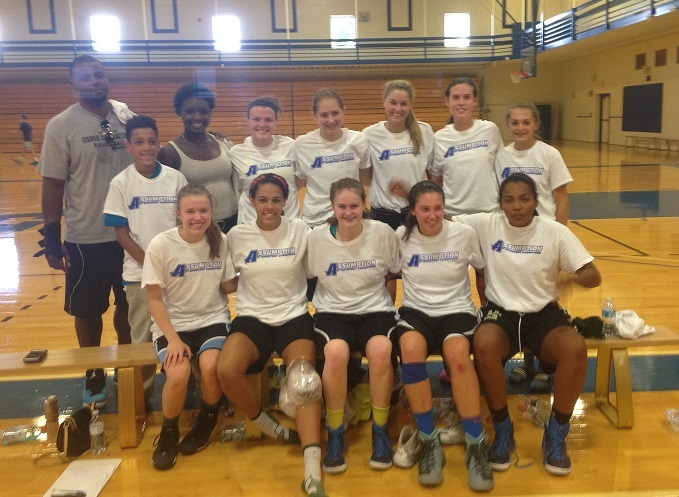 Wachusett wins Assumption Tournament for second consecutive summer with wins over Stamford (CT), Andover, Coyle Cassidy, North Middlesex, Barrington (RI), and Portsmouth (NH). 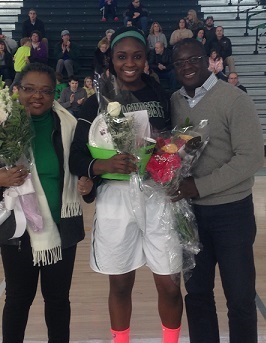 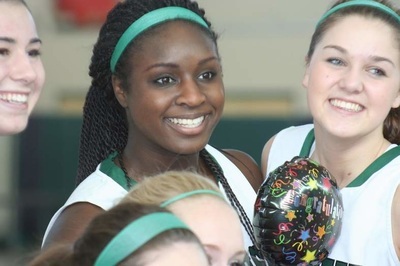 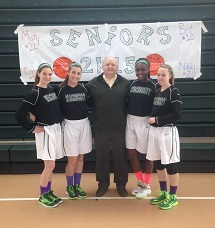 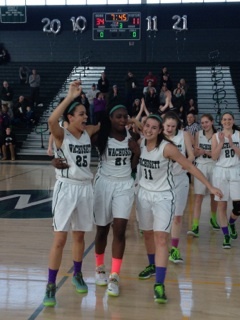 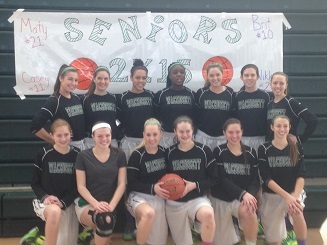 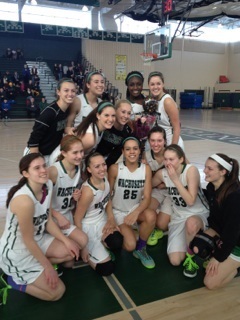 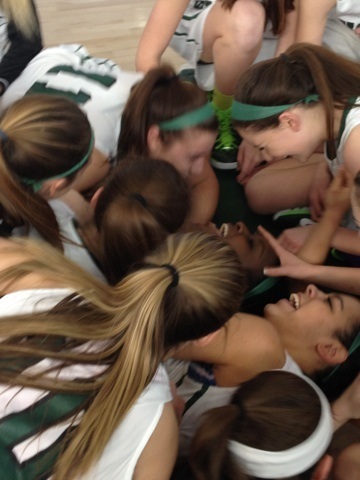 Teammates celebrate with senior Maty Diabate who scored her 1,000th point on Feb. 16, 2015. 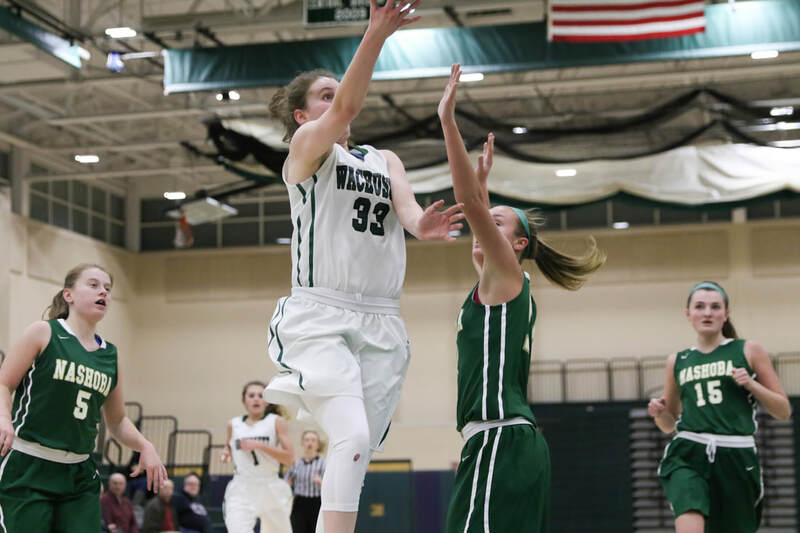 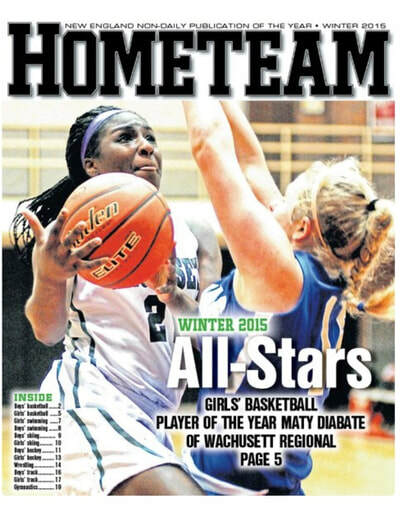 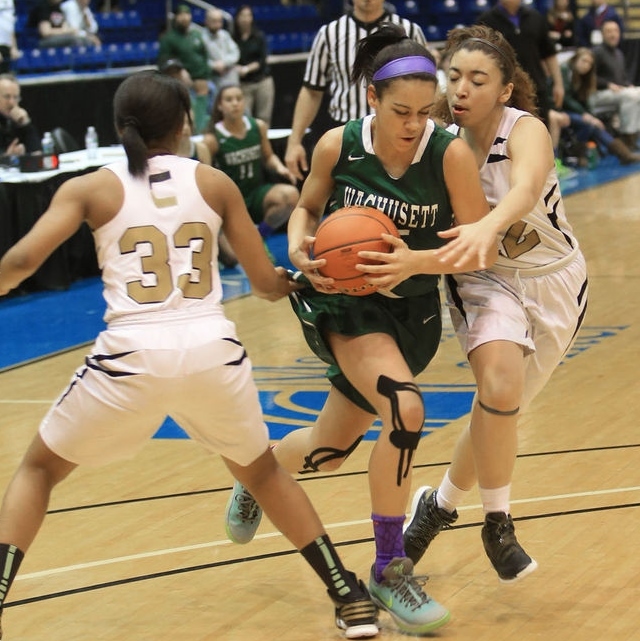 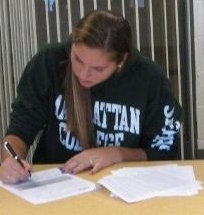 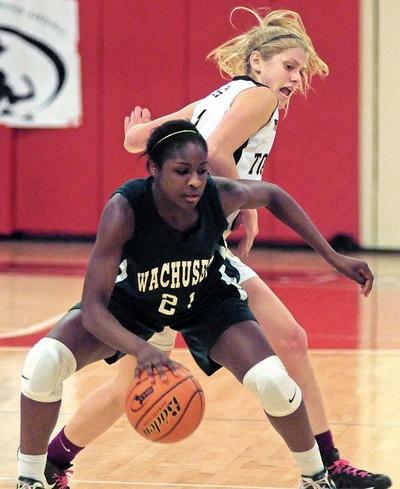 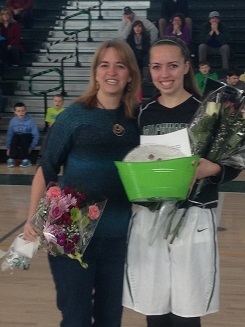 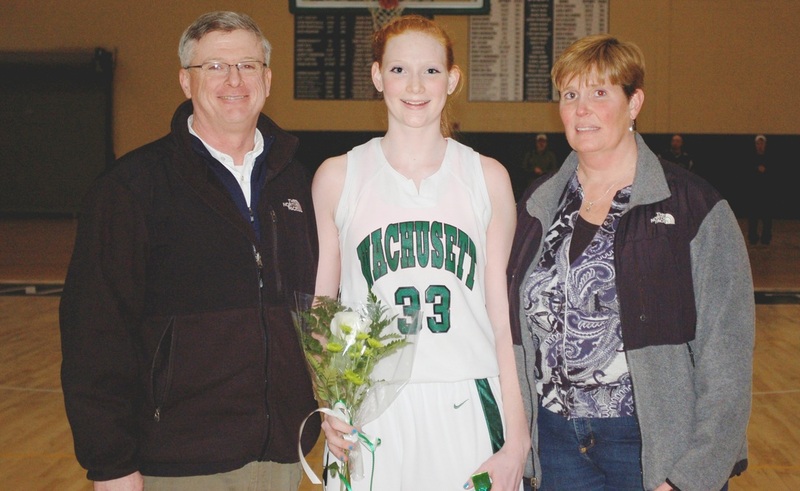 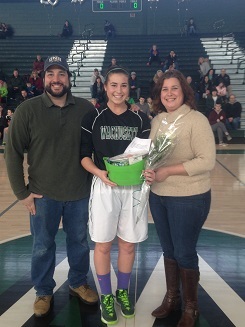 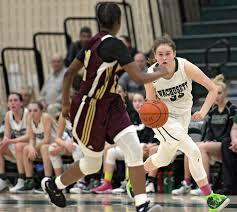 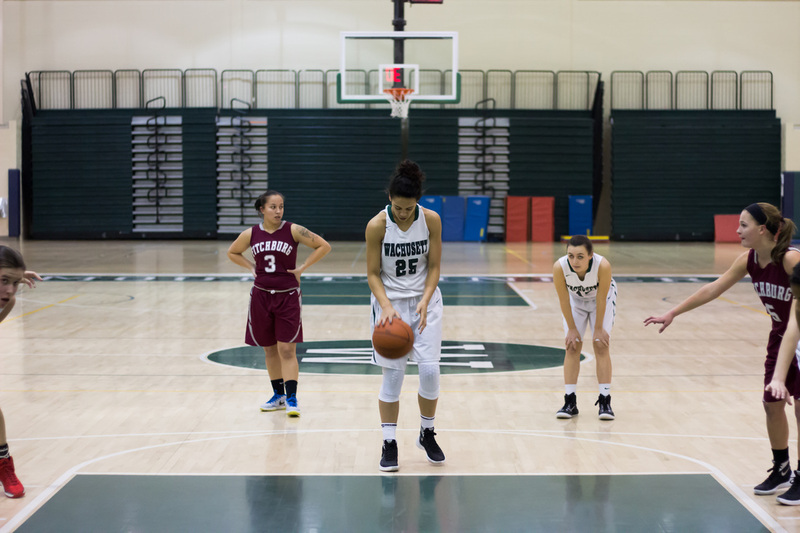 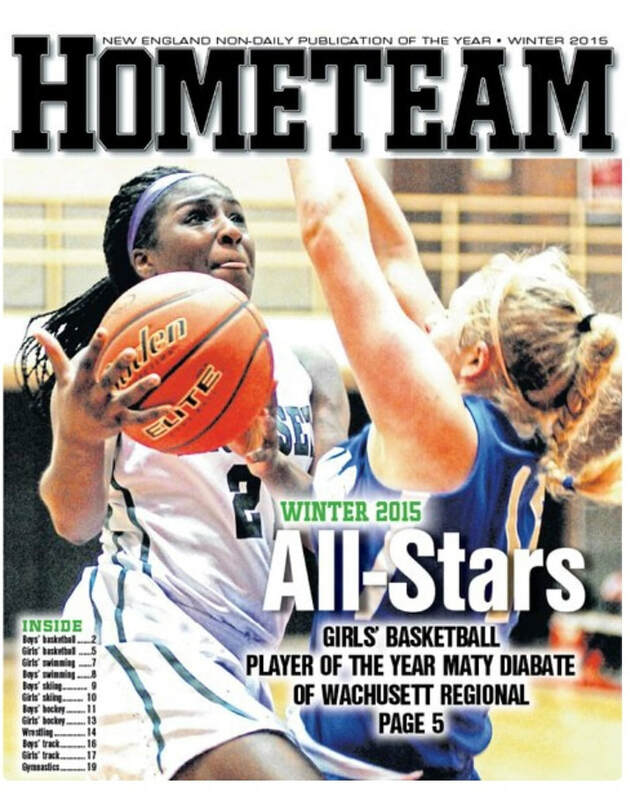 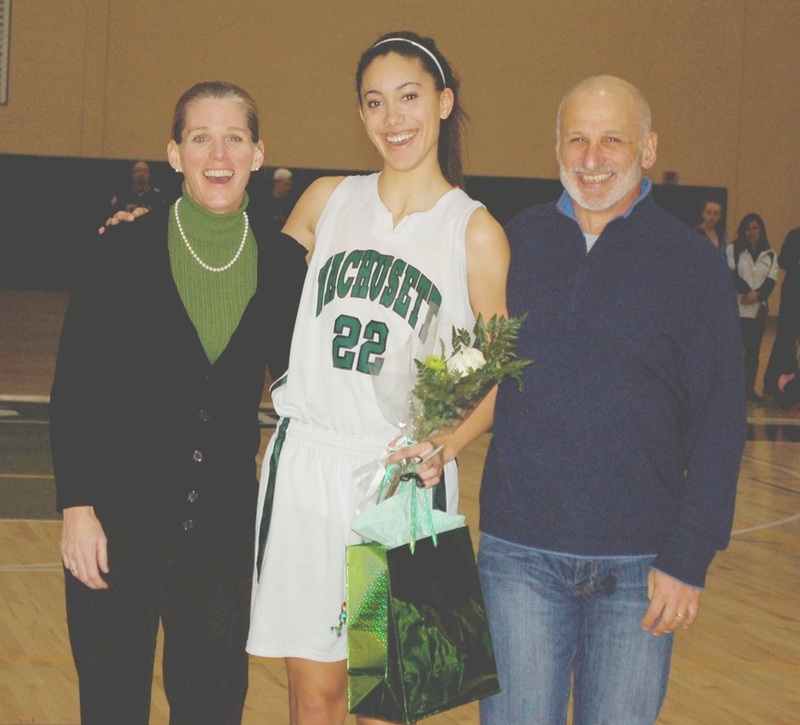 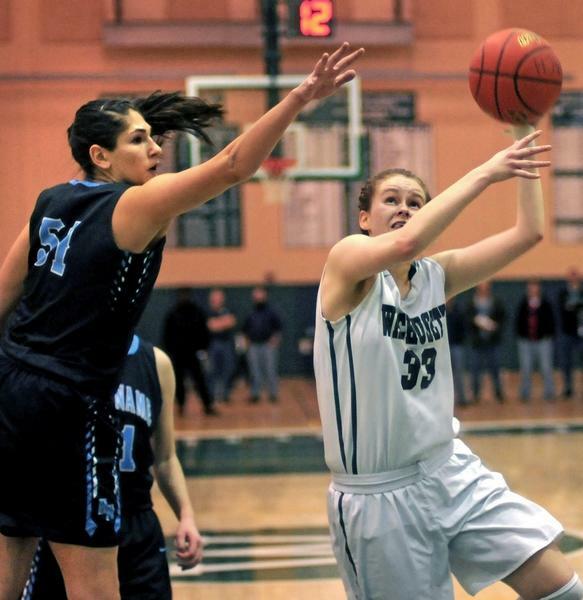 She finished her career with 1,080 points and became only the sixth player in Wachusett girls' basketball history to score 1,000.